Lluís Brotons.“Introduction to the NEWFORESTS project: scientific objectives and exchange plans”. NEWFORESTS project coordinator (CTFC-CREAF researcher). Javier Retana.“CREAF, Forest ecology research and applications”. Director of CREAF. Enrique Doblas.“Main tasks and research initiatives of the CREAF in NEWFORESTS”. CREAF researcher. Christopher Carcaillet.“Paleo-fires and biodiversity in boreal and mountain forests”. Coordinator of CBAE. Adam Alí and Christelle Hely.“Fire and vegetation dynamics in boreal forests: processes and integrative proxy-model approaches”. CBAE researchers. Lluís Coll.“Understanding the past, assessing the present and inspiring the future of Mediterranean forests”. CTFC-CREAF researcher. Pierre Drapeau.“Centre for Forest Research: CEF research themes and Biodiversity issues to NEWFORESTS: Faunal responses to habitat fragmentation and structural attributes of boreal forests”. co-Director of CEF. Dan Kneeshaw.“Natural disturbances, global changes and forest dynamics of boreal ecosystems”. CEF researcher. Louis Imbeau. 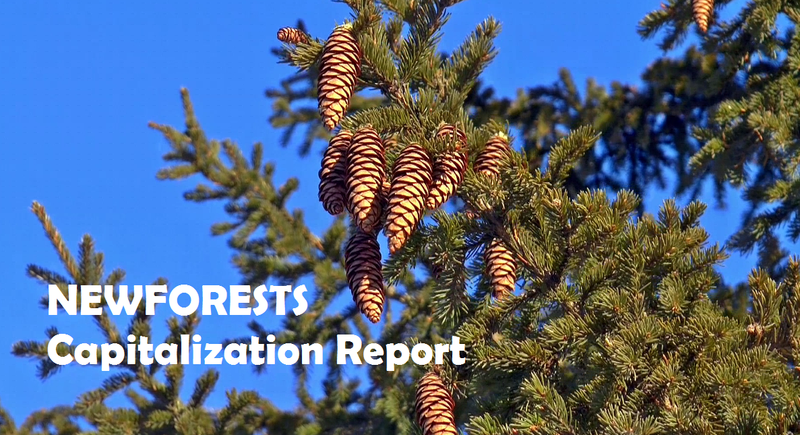 “UQAT Forest Research Institute: overview of research expertise and contributions to NEWFORESTS”. UQAT researcher.